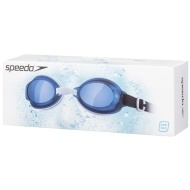 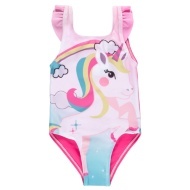 Dive in to summer with our amazing kids swimwear selection. 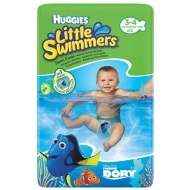 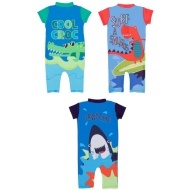 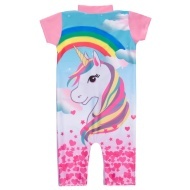 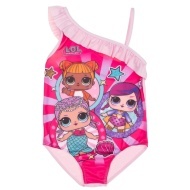 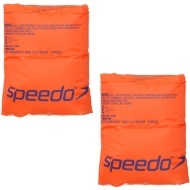 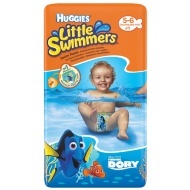 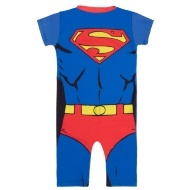 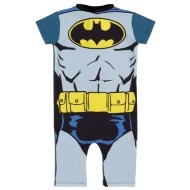 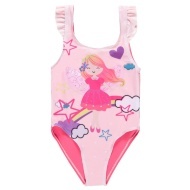 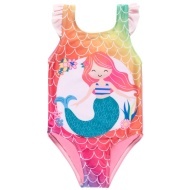 Buy character swimsuits for boys and girls, from Peppa Pig to Fireman Sam, or test the water with our baby and toddler UV sunsuits, swimming shorts and bag sets. 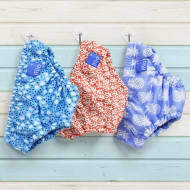 Don’t forget beach towels for drying off and goggles for extra fun!